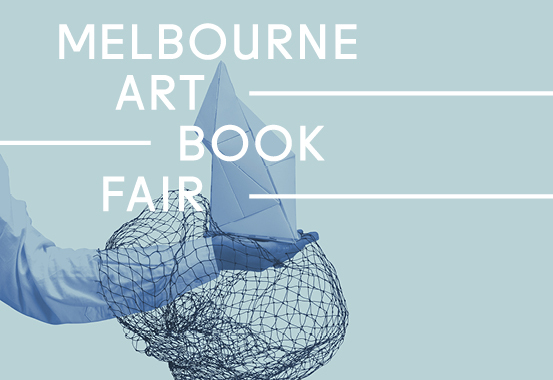 Archive Director Daniel Boetker-Smith will be talking at the National Gallery of Victoria, May 3rd, as part of the Melbourne Art Book Fair Zen and the Art of Photobooks. Daniel will discuss photobooks and photographic publishing with particular focus on geographic location. He will introduce the history, rise and future of the photobook from the Asia Pacific region, and will show the work of some photographers and publishers who are leading the way.